Today we wanted to share with you something we came across while browsing some of our favorite blogs. Ever heard of tying a string around your finger to not forget something? 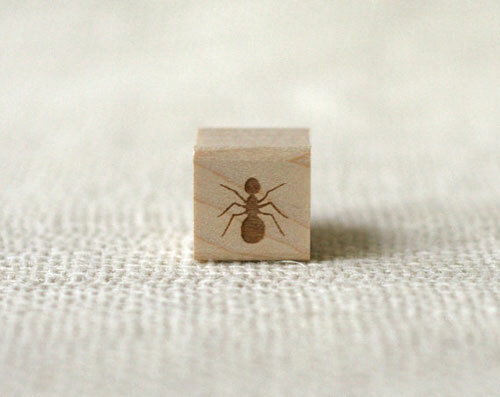 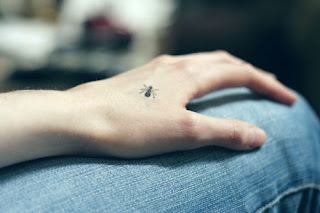 Well instead, Amanda Wright from “wit & whistle” stamps an ant on her hand. 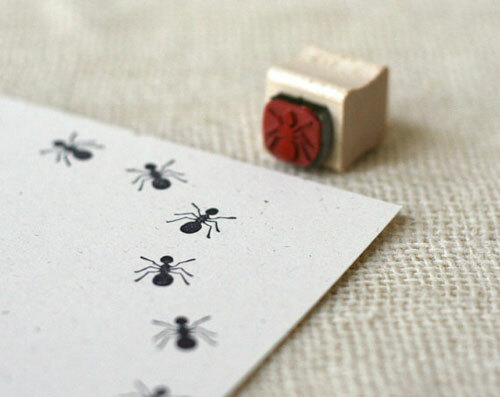 To add to this creative idea, we should also mention that she made this stamp! She also makes really awesome stationary…check out her website (here). 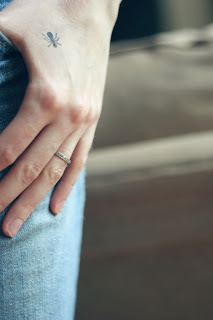 Soooo… “don’t forget” to take a look at her site!